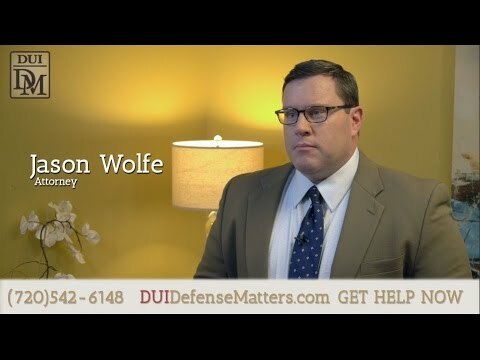 Can I fight my Colorado DUI? 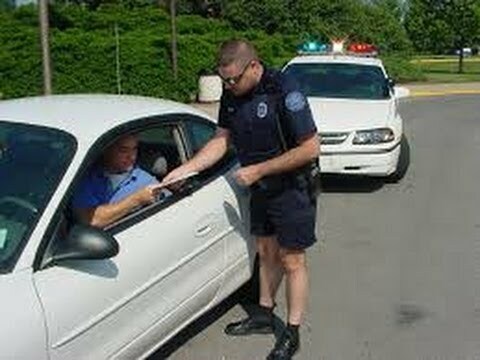 DWI Revocation Modifications – Is DMV Easing Up? 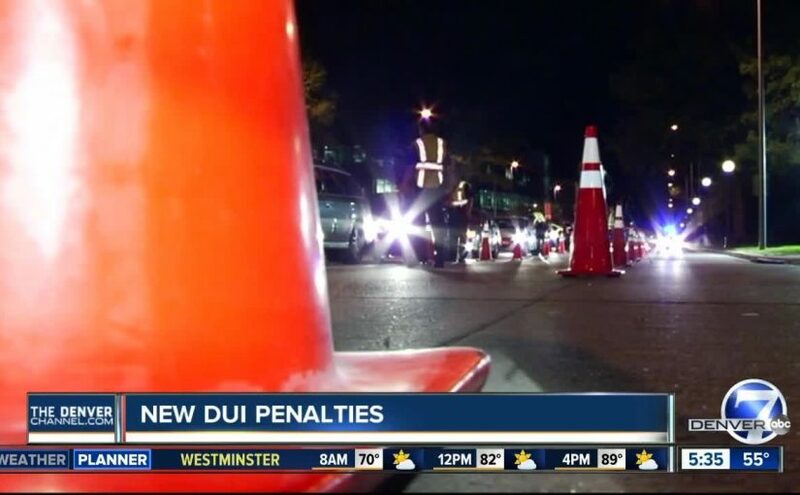 How Do Blood Tests Work After a Denver DUI Arrest? 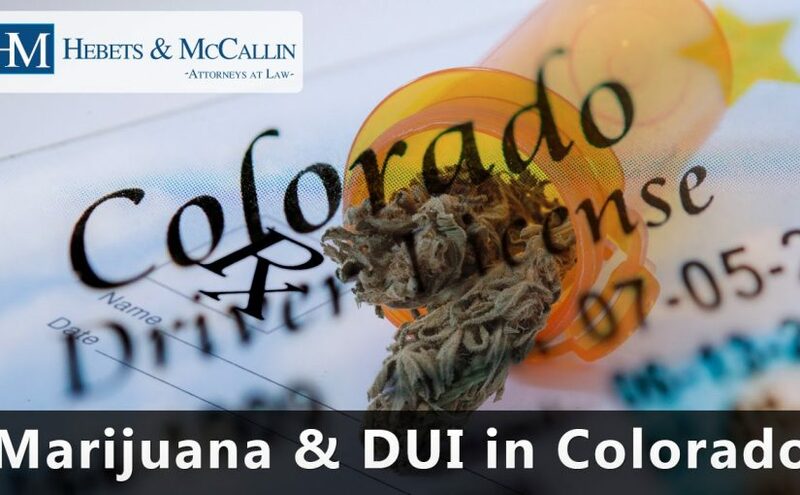 Posted on Leave a comment on Can I fight my Colorado DUI? 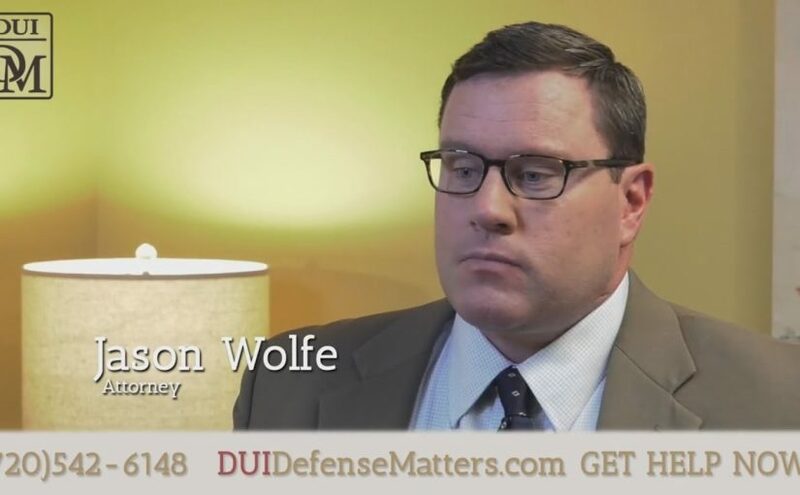 Posted on Leave a comment on DWI Revocation Modifications – Is DMV Easing Up? Hi and thanks for visiting our website. 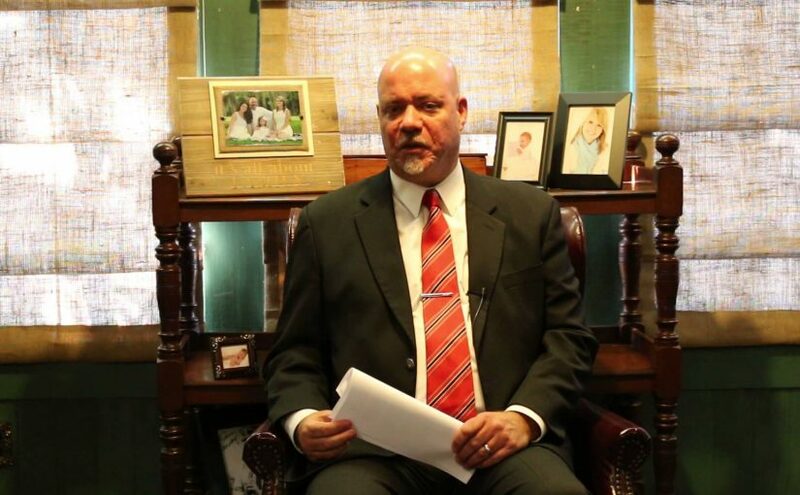 This is Terry O’Malley, criminal defense attorney, and i want to visit today about driving under the influence and driving while ability impaired. You know, both of these charges begin with the same scenario. Since amendment 64 passed in Colorado, legalizing marijuana, there’s been a lot of confusion about what that really means for drivers on the road. So there’s two different types of breathalyzers that people may think of. There’s what’s called a portable breath test, which is a small device that an officer may use on scene while you’re still pulled over. 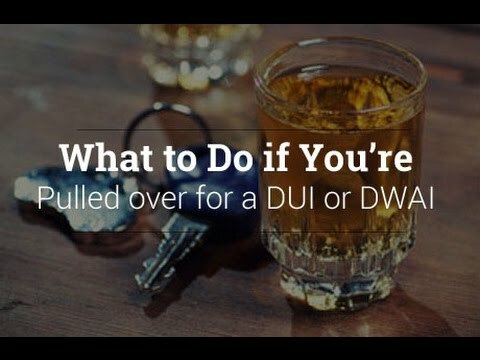 Posted on Leave a comment on What Happens If I Refuse a Breath Test During a DUI Stop? The blood test will be done, again, if assuming that it’s done by, according to Colorado Department of Health rules and regulations, it needs to be done by a certified phlebotomist or a nurse or an emt or somebody who knows what they’re doing. Posted on Leave a comment on How Do Blood Tests Work After a Denver DUI Arrest? D on the right driver’s side. If you can help, call police. 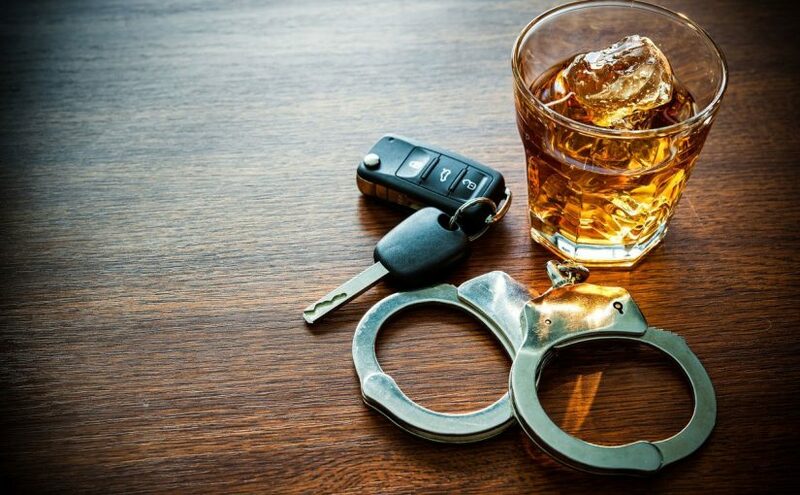 >>> a major loophole in the dui law is finally being fixed >> the governor just signed a bill requiring jail time for a 4th dui offense. Hard to believe it wasn’t the case already. >> i think it’s imperative to keep my officers up to speed, every day, every month, every week, whatever it is. 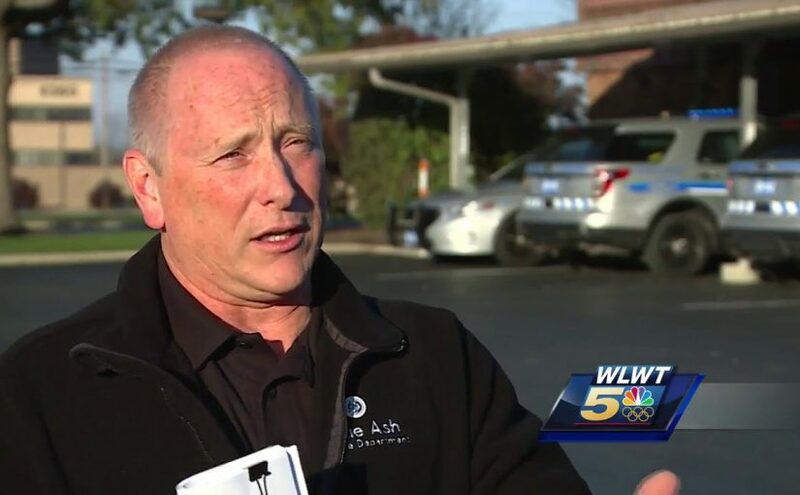 Dan: blue ash police chief paul hartinger is big on training, and now the focus shifts to medical marijuana.